Intense garnet colour with violet-coloured tints, fresh and floral aroma with spices. Black fruit flavour with creaminess and a structured finish. 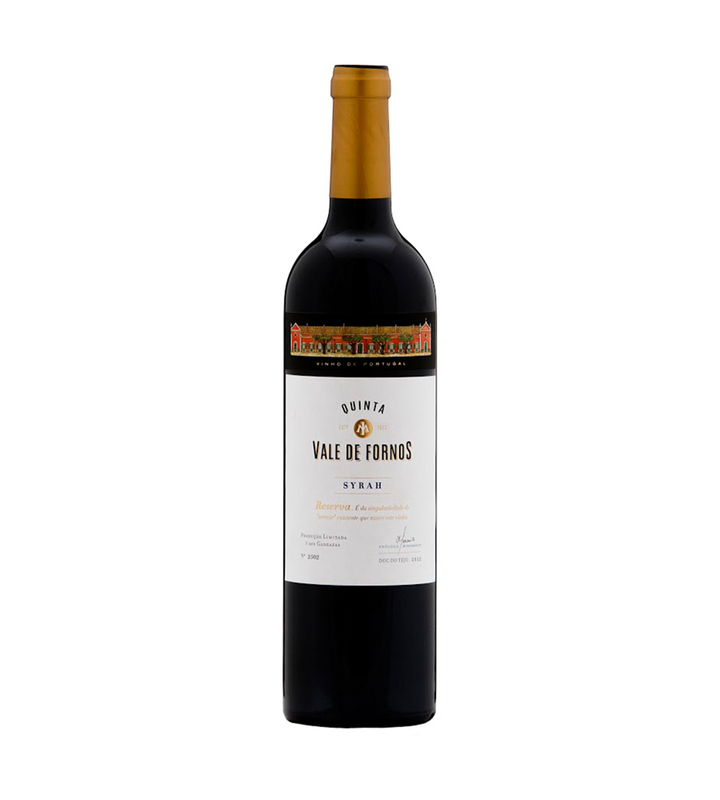 Quinta Vale de Fornos aims for a future production increasingly more organic, encouraging the use of methods alternative to chemicals and stimulating the conservation of natural assistants (such as natural enemies of Pests & Diseases). Protecting the health of the consumer and the Farmer. The harvest is manual to 20kg baskets and with careful selection of grapes. Fermentation in traditional granite tanks. Ageing in French oak barrels during 14 months.